MADE Featured Artist Dana Reed! 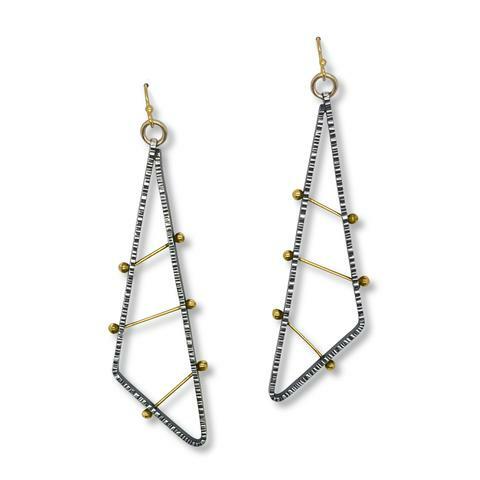 Dana Reed is a local Chicago artisan who began making jewelry while earning her degree in Graphic Design. Her hobby quickly grew into a business in 2002. After many years her handmade artisan collection evolved from beaded to metalsmithed jewelry. 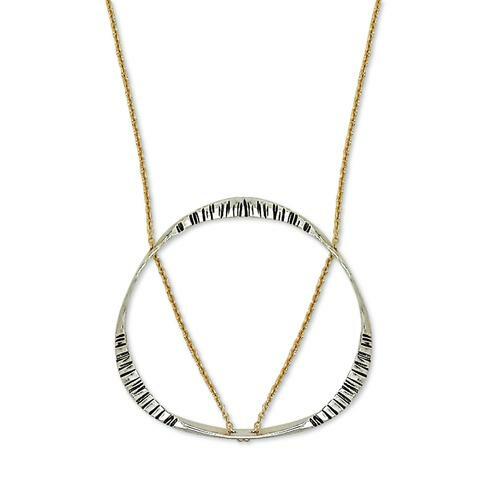 Mixing metals and textures can be found throughout her handmade artisan collections. 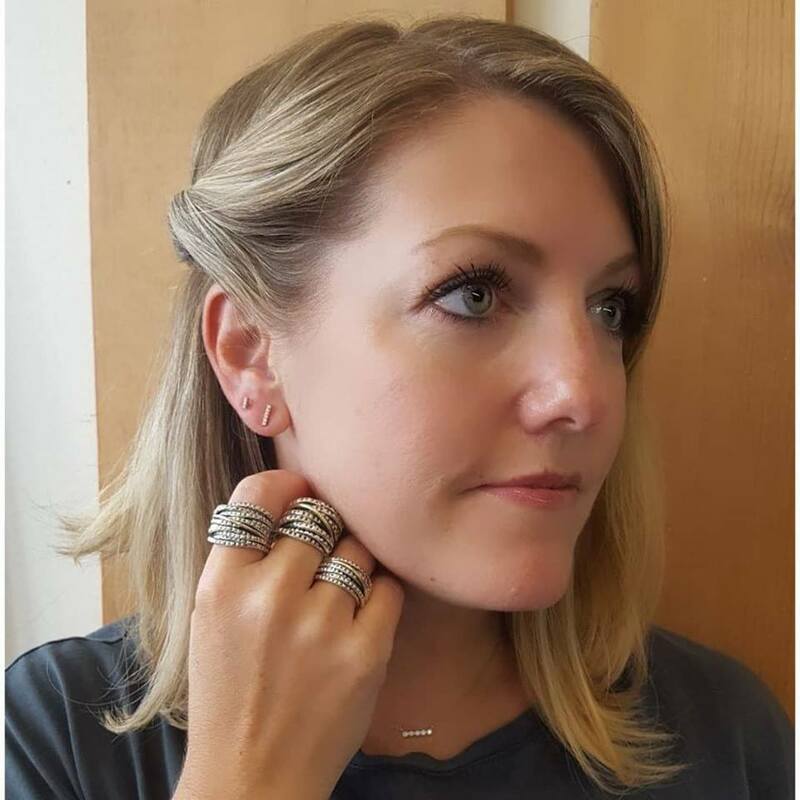 Dana’s handmade artisan jewelry is an effortless marriage of sophisticated minimalism with a hint of urban edge. Her designs are feminine and unique. She is inspired by different cultures, nature and art. She studied in Rome, Italy for a year and attributes her artistic motivation to the European culture. She combines the exotic elements of many cultures with art deco influenced geometrics and ultrachic textures. 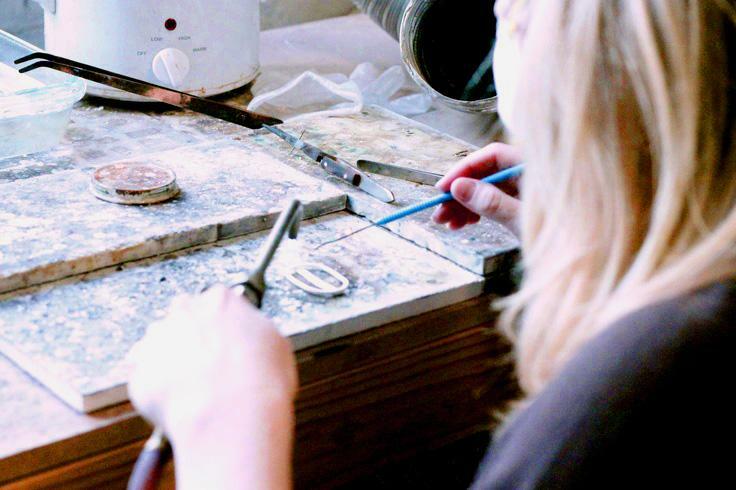 Her handmade artisan jewelry is for the woman who wants to set herself apart from others. Click to See More MADE!